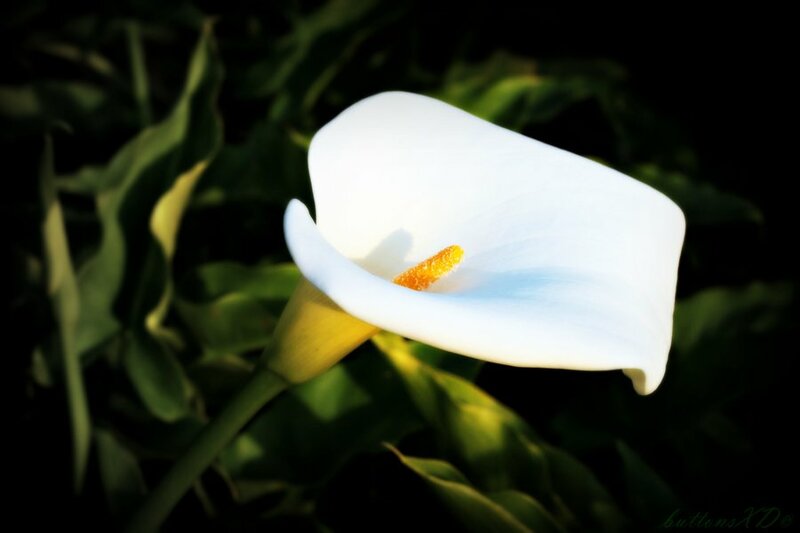 Marjorie Lilah Payne (née Cassidy) of Stepaside and Enniskerry, died on Saturday 30th June, 2018, peacefully, in her 94th year, in the loving care of Mount Tabor, Sandymount, beloved and loving wife of the late Harry, dearly loved mum of Neil, Jennifer (deceased), Rosalind and Melissa, loving mother-in-law of Margaret, David, Gary and Brendan, adored grandmother of Alan, Oliver, Andrew, Nick, Scott, Ian, Gail, Leonie, Ben, Luke, Sophie, Penny, Mark and Jake and much loved great-grandmother of her 10 great-grandchildren; very sadly missed by her beloved brother Bert, nieces, nephews, relatives and many friends. Funeral Service on Wednesday (July 4) at 11.00am in Rathgar Methodist Church, Brighton Road, followed by burial in Enniskerry Churchyard. Family flowers only please. Donations, if desired, to Christian Aid.